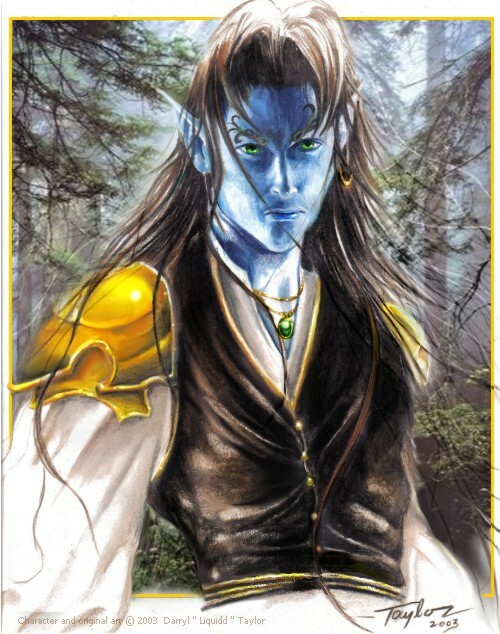 Completed version of Kasager, a character from my upcoming online fantasy novel entitled Sorche. Background image added is photo (author unknown). beautiful piece, i love your style. thanks for your comments on my page. I love the coloring! He looks pretty danr awesome! I wish you well on you fantasy novel! nice blending and use of color although not my fav. catagory.